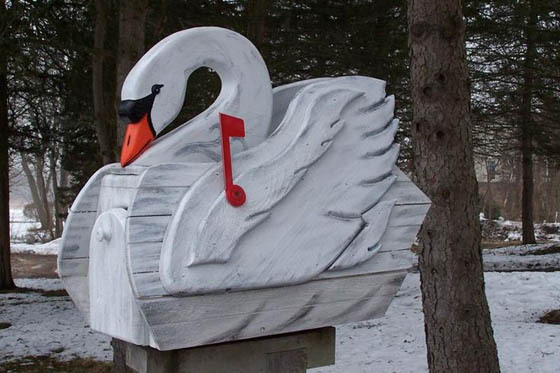 If you live in house, there is something you can’t miss in front of your home – mailbox. 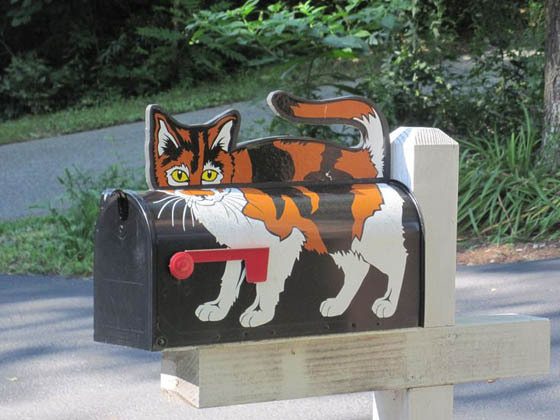 However, they are usually overlooked, even though they probably the first impression people will get from your houses. 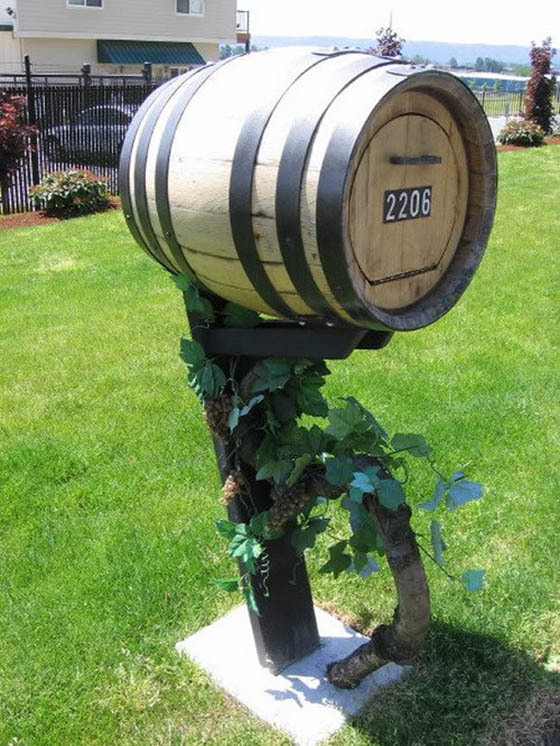 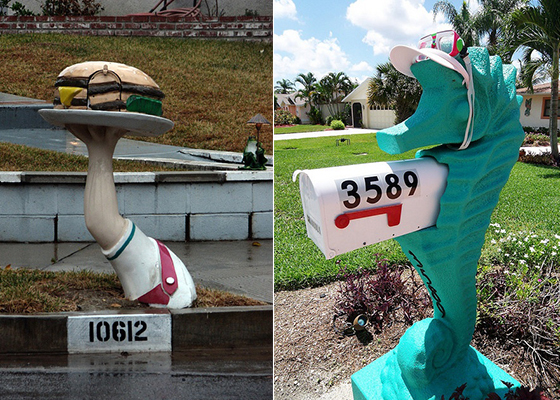 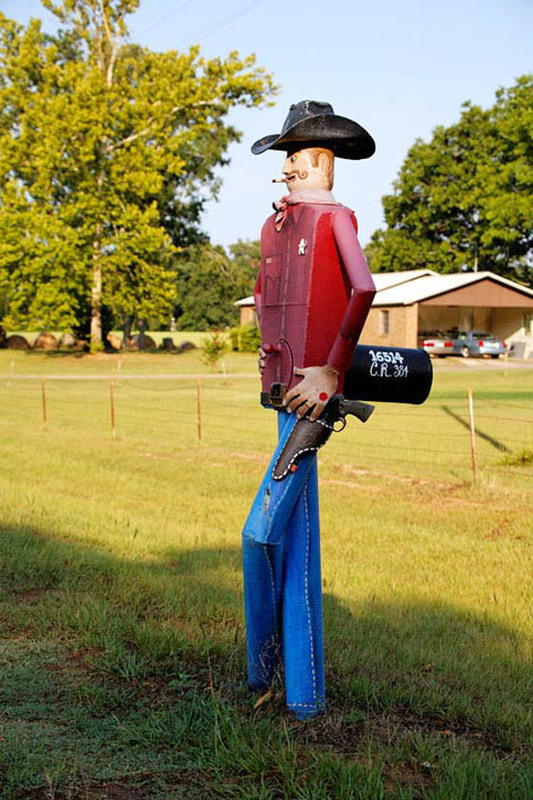 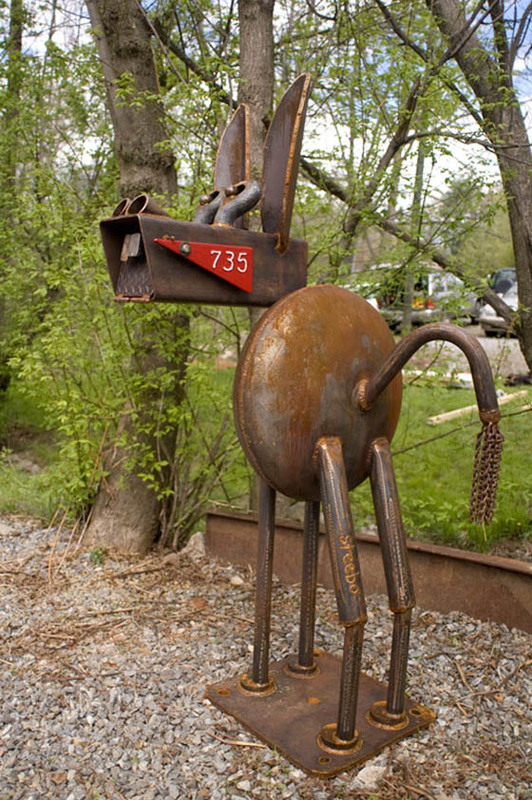 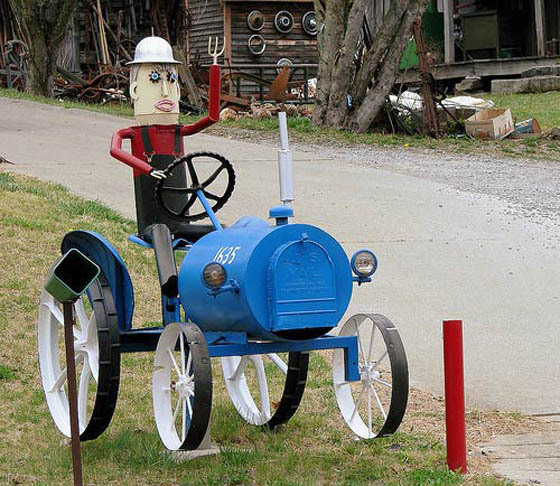 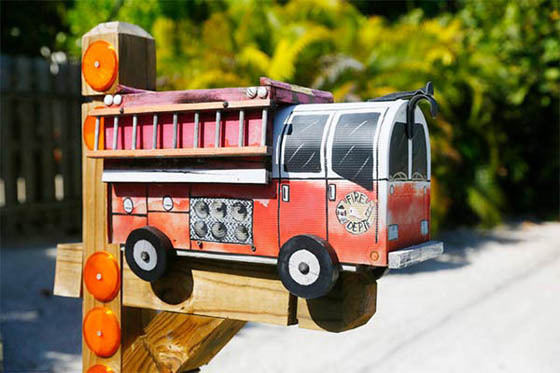 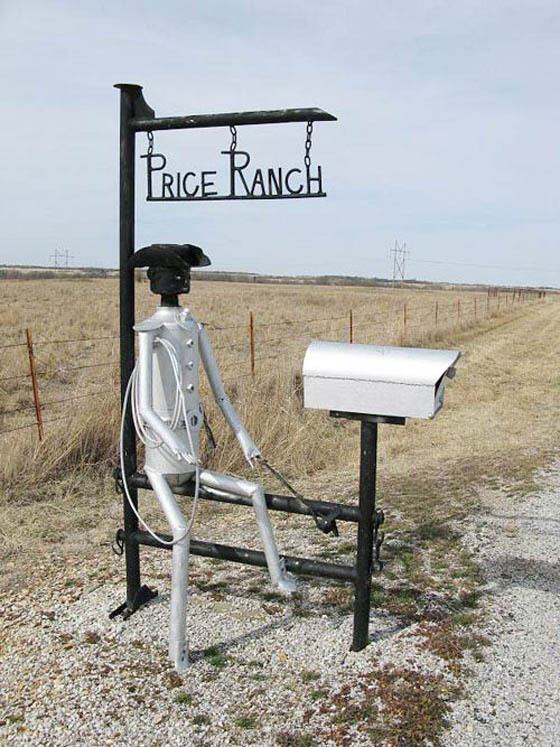 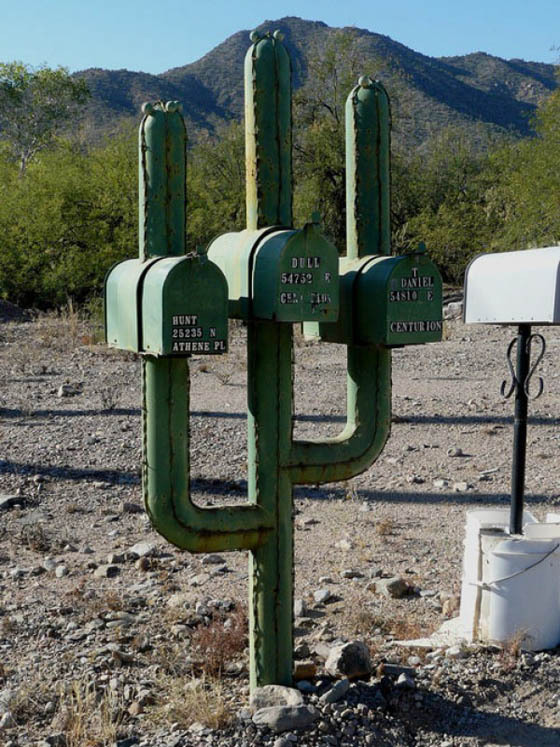 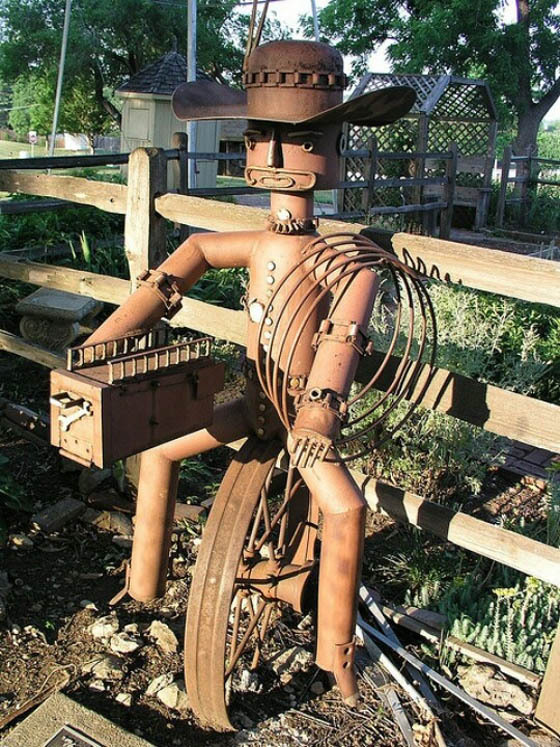 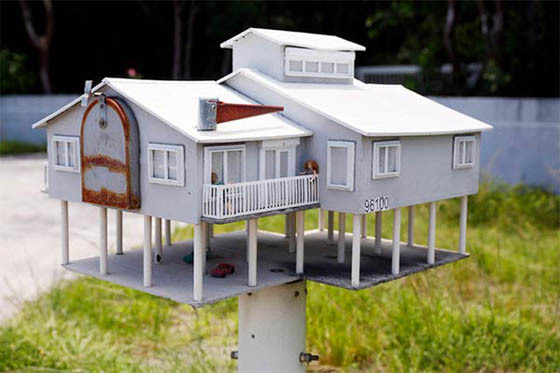 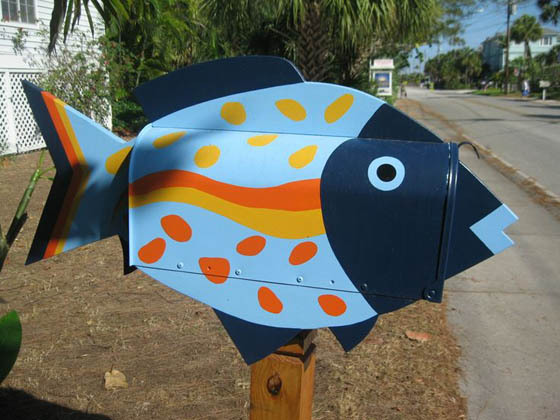 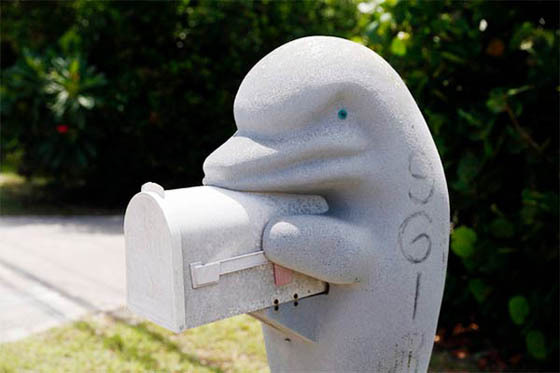 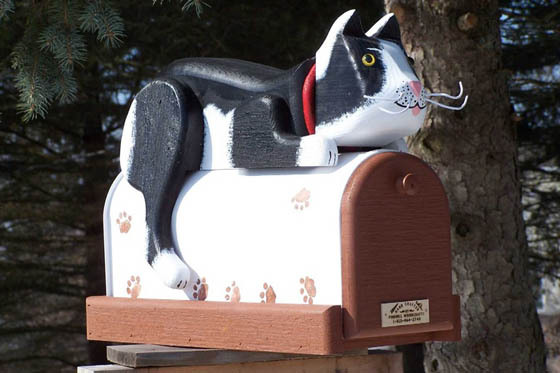 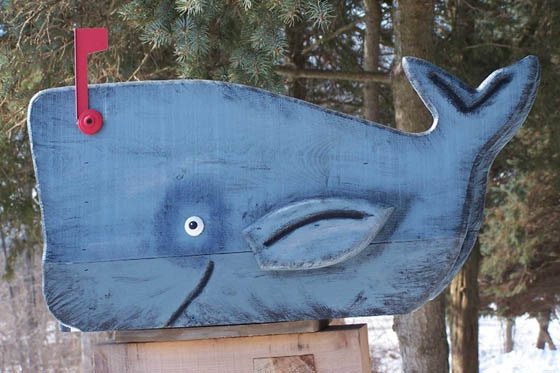 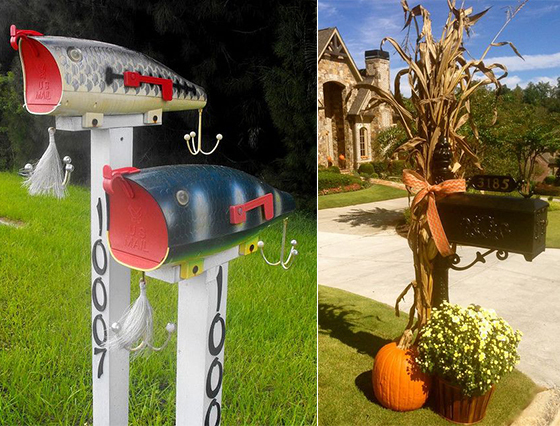 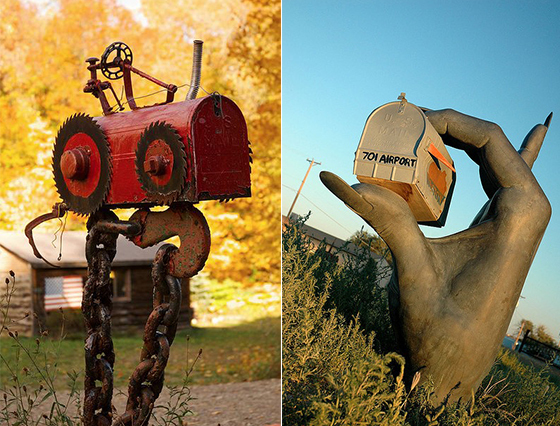 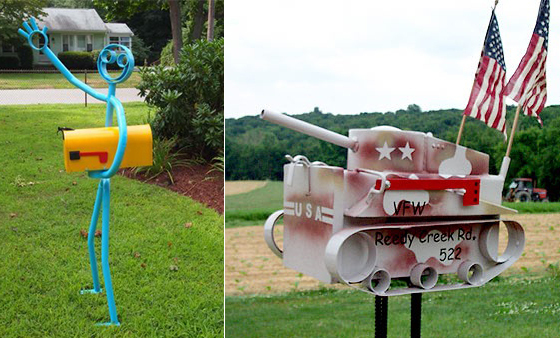 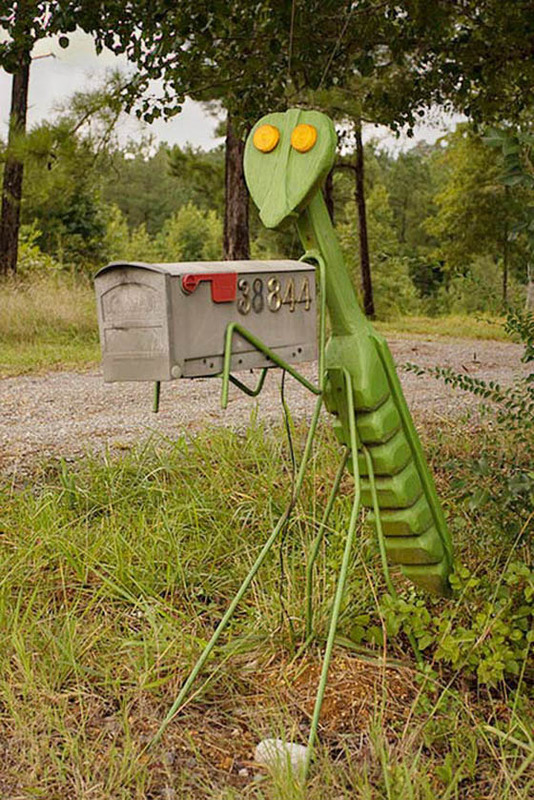 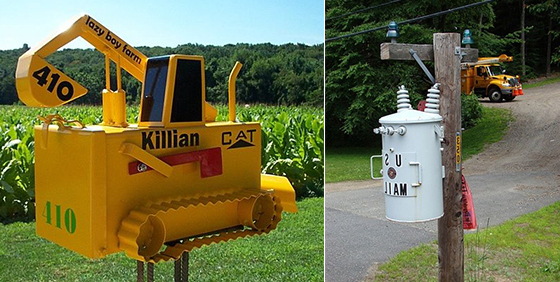 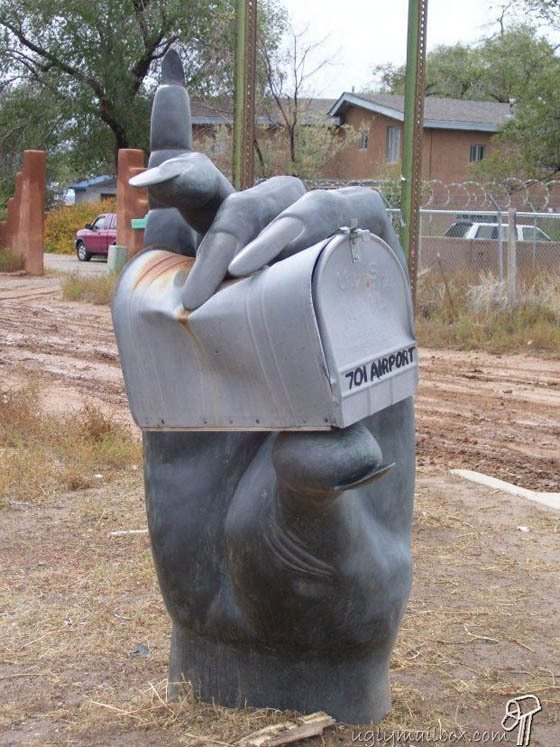 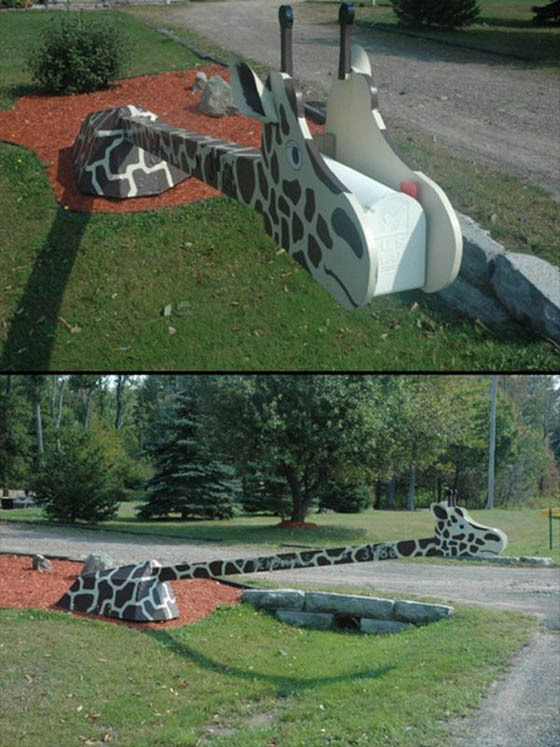 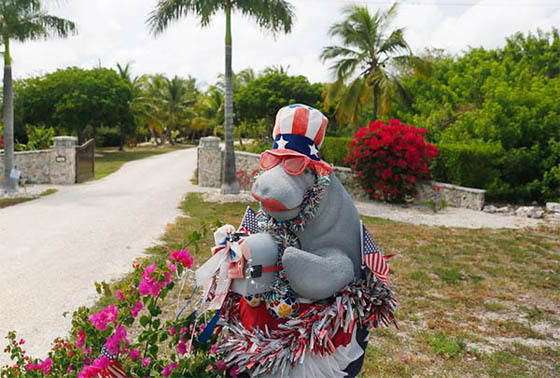 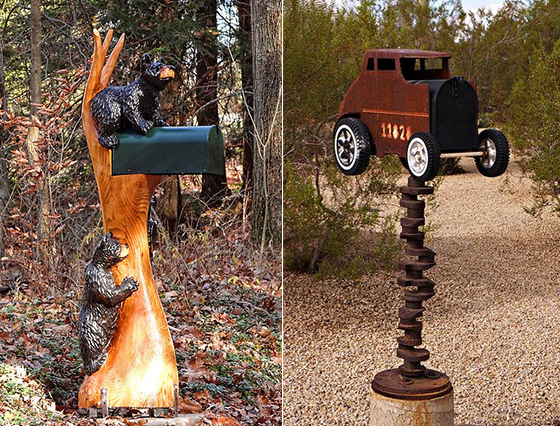 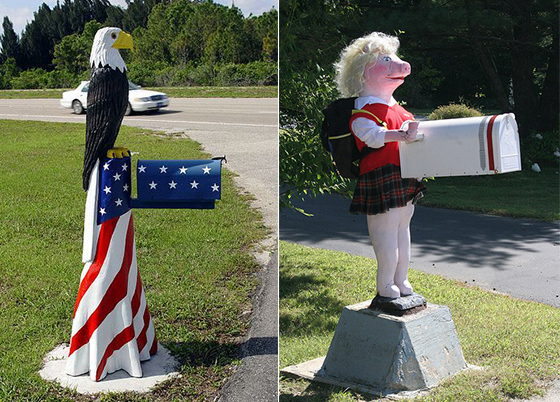 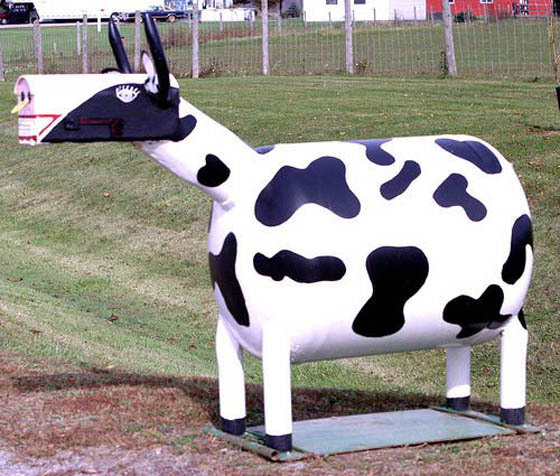 In this article, we collected 42 Cool and Unusual Mailboxes we found around the world. 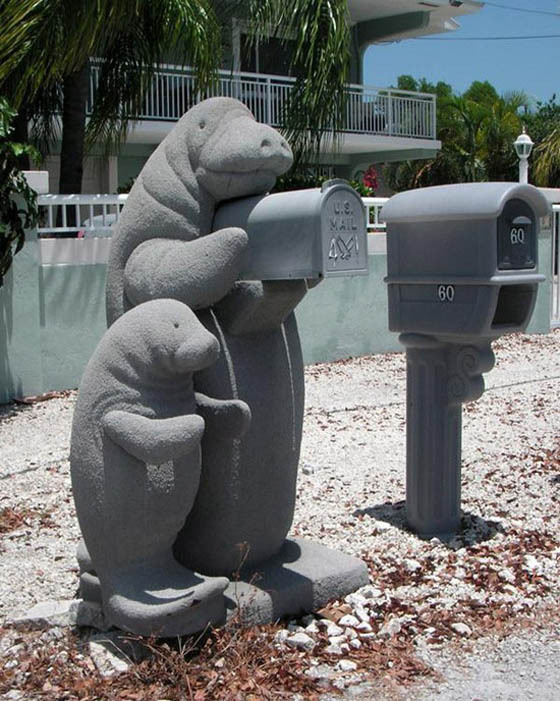 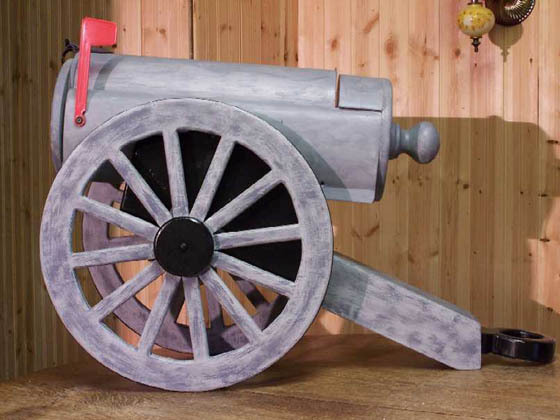 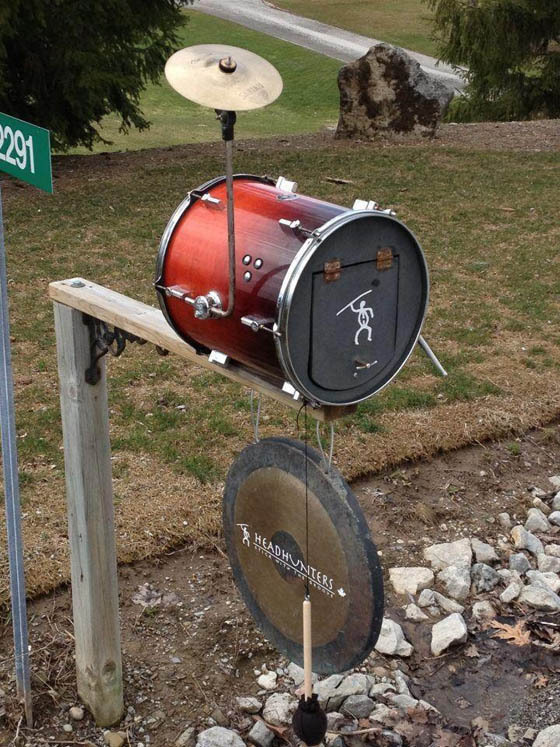 They are not some normal mailbox you can buy from your local hardware store. 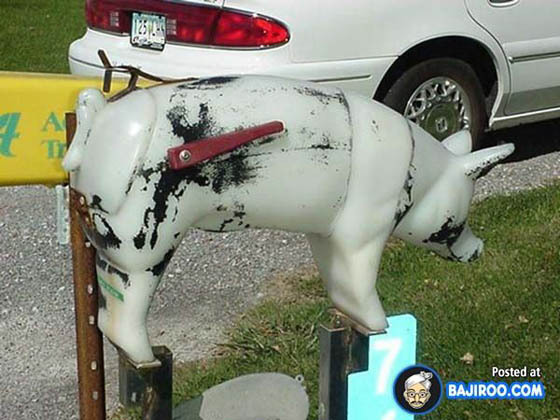 Their owners gave a real deep thought and gave them an interesting, shocking and amazing looking. 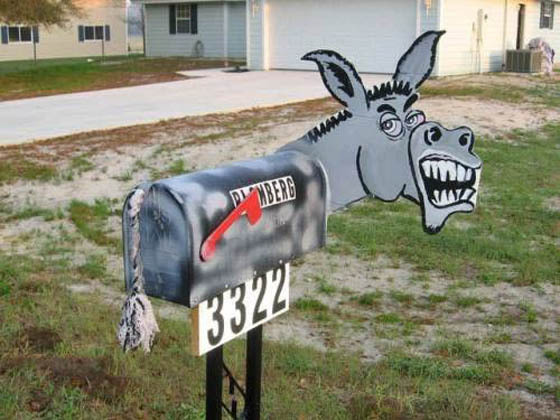 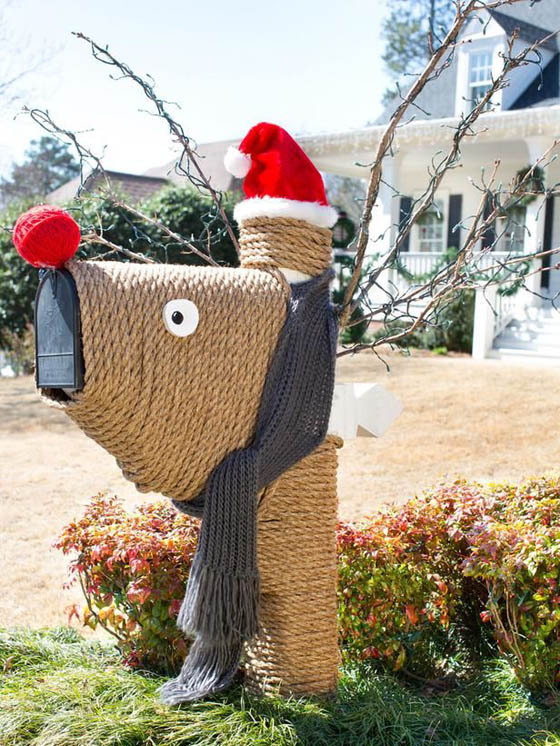 However, I still have to say, when you are decorating your mailbox, make sure people still can recognize it is a mailbox. 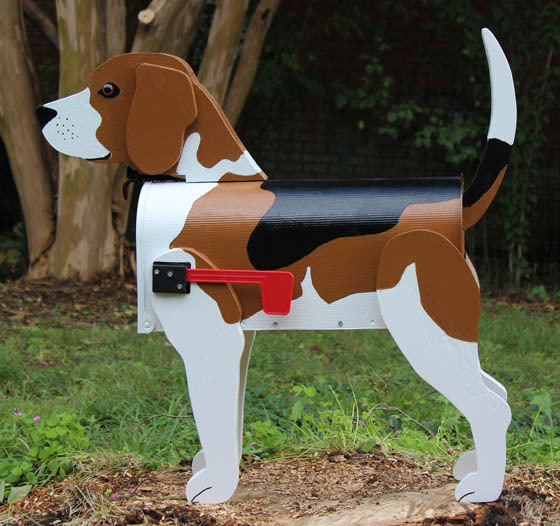 Otherwise, it will be a trouble for postman to deliver mail to you. 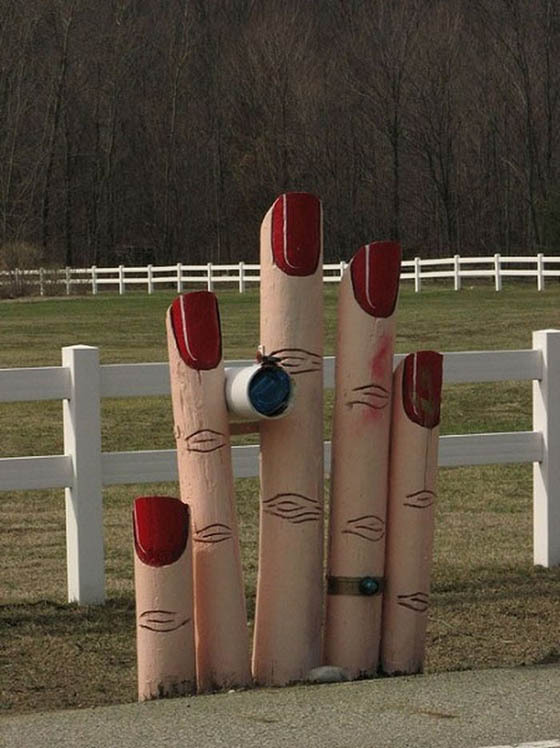 Like Your Wedding Dress Too Much? 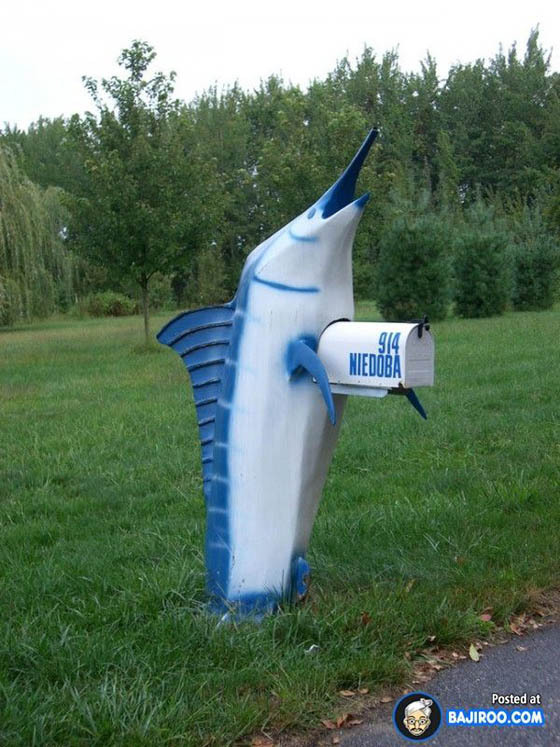 Maybe Eat it? 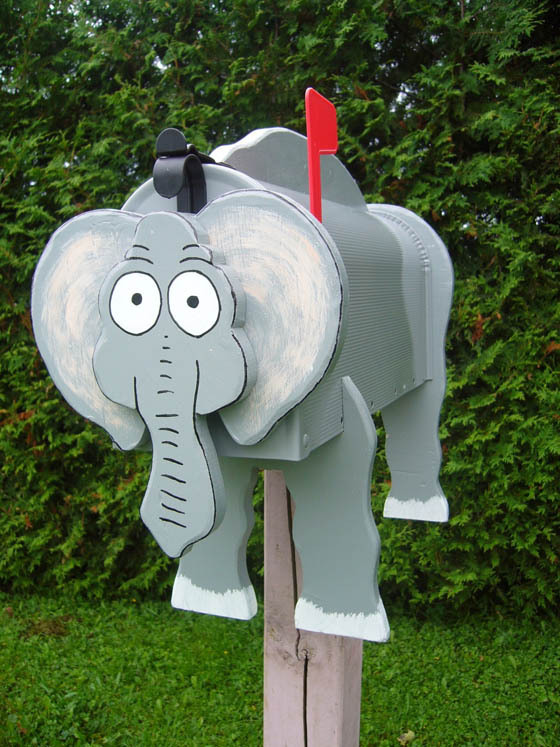 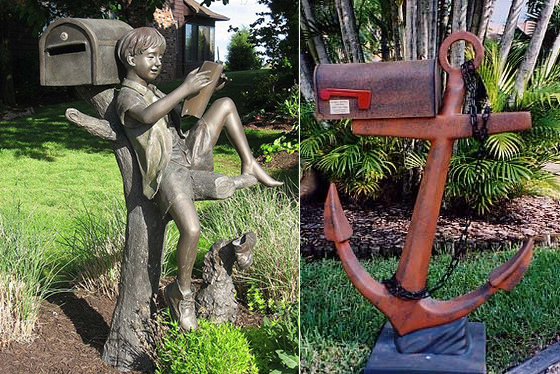 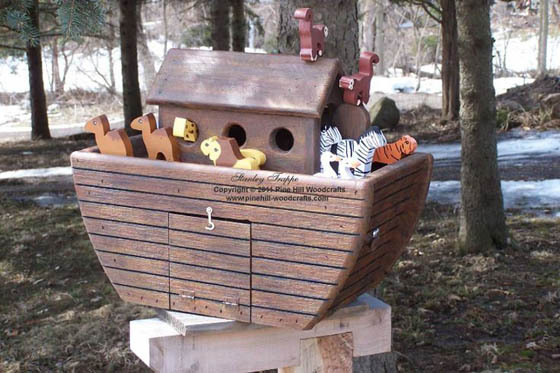 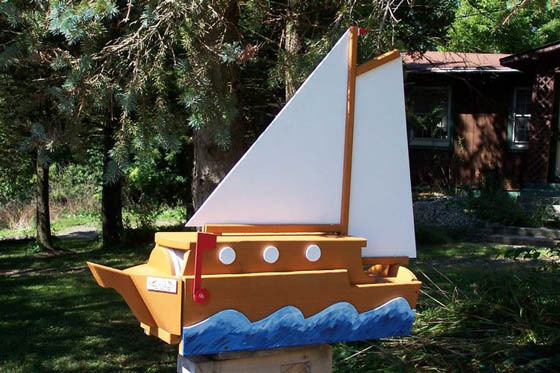 Looking for a outdoor mail box for preschool, similar to the one of the child holding a book? 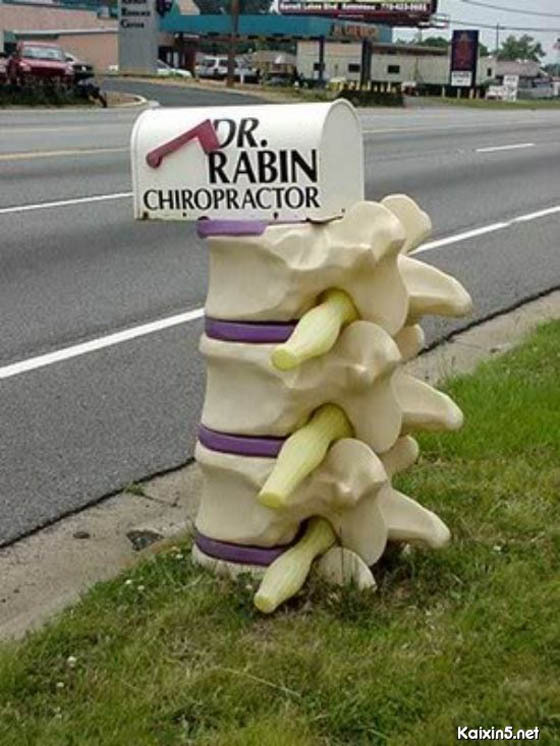 do you have any others? 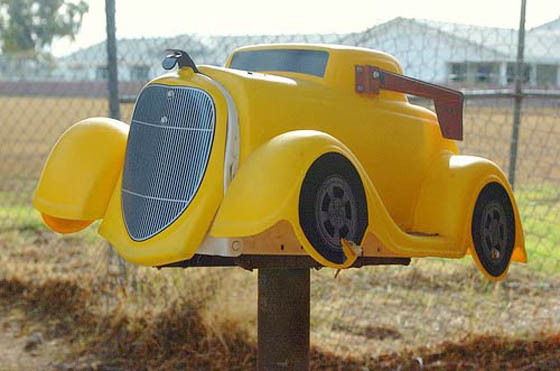 no, we didn’t make those mailbox, that is what we found on the web.